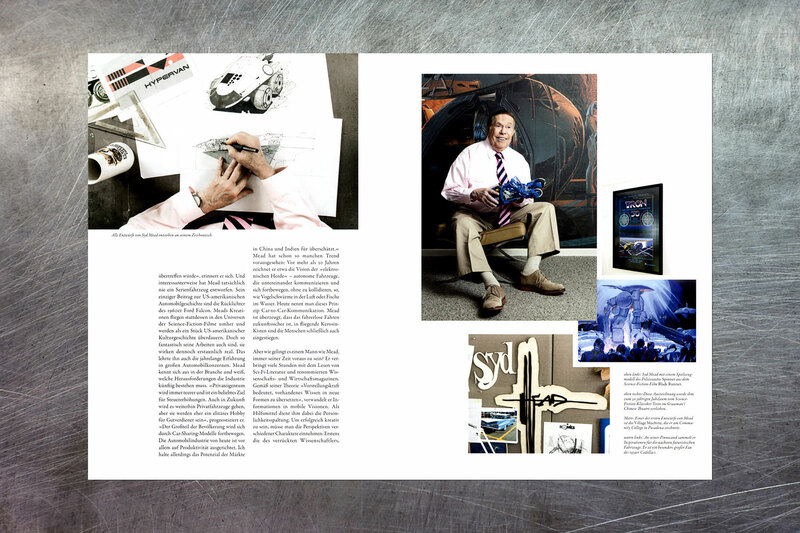 PATRICK STRATTNER PHOTOGRAPHY | TEAR SHEETS | Syd Mead / LOVED & FOUND. Syd Mead, visual futurist & neofuturistic concept artist. LOVED & FOUND.